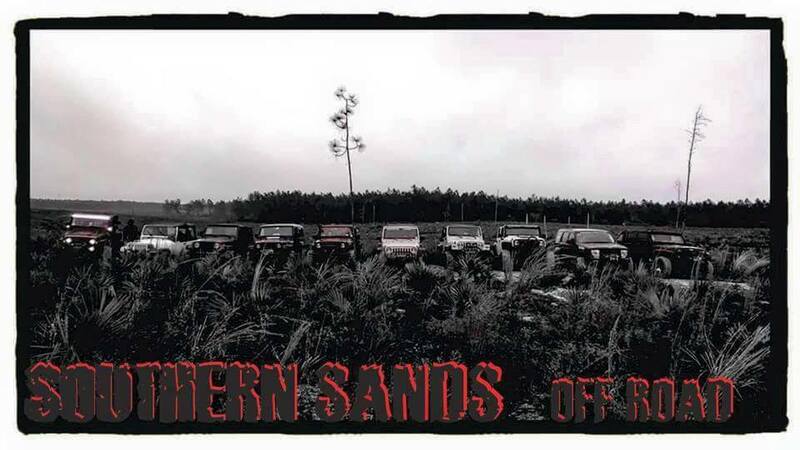 In 2006, Southern Sands off Road was started 3 guys​​ who owned Jeeps and enjoyed hanging out. They loved driving down to Vilano Beach and relaxing. 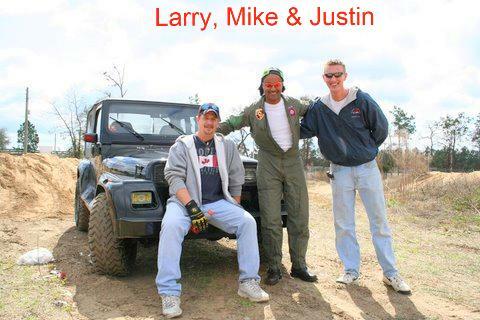 ​​In January of 2011 SSOR had it's 1st organized ride. There were a total of 43 Jeeps. It was then they realized how much fun they were having as a club and a family. The group kind of died out however in 2008 the fire started again and SSOR was reborn. 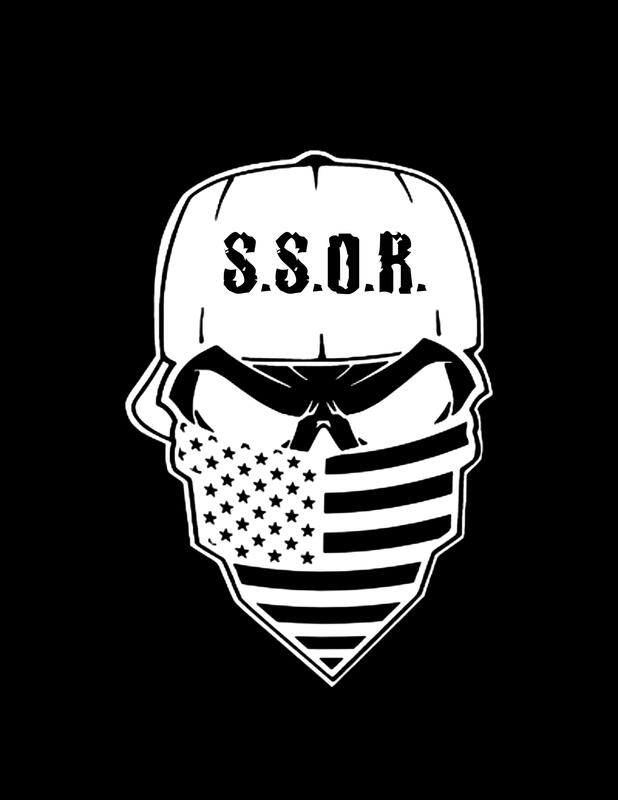 Adding a 4th Member and a desire to have fun, the SSOR family started to grow. 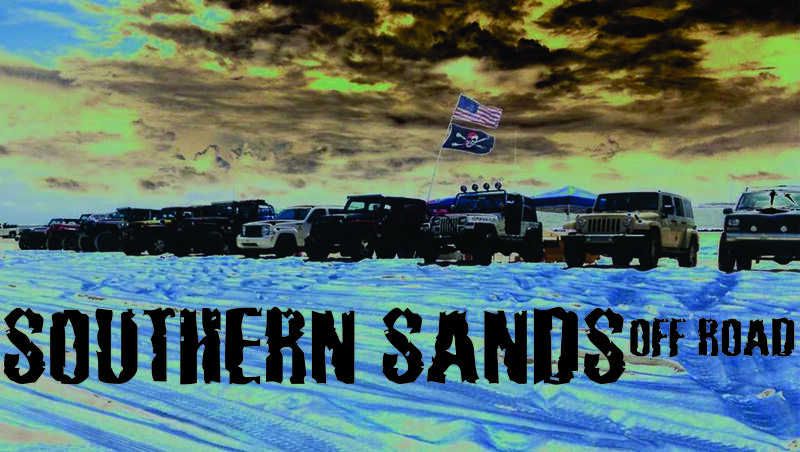 The SSOR family has grown to approx 44 members while the majority are Jeep owners, not all are and they welcome all 4X4's from stock to shock!